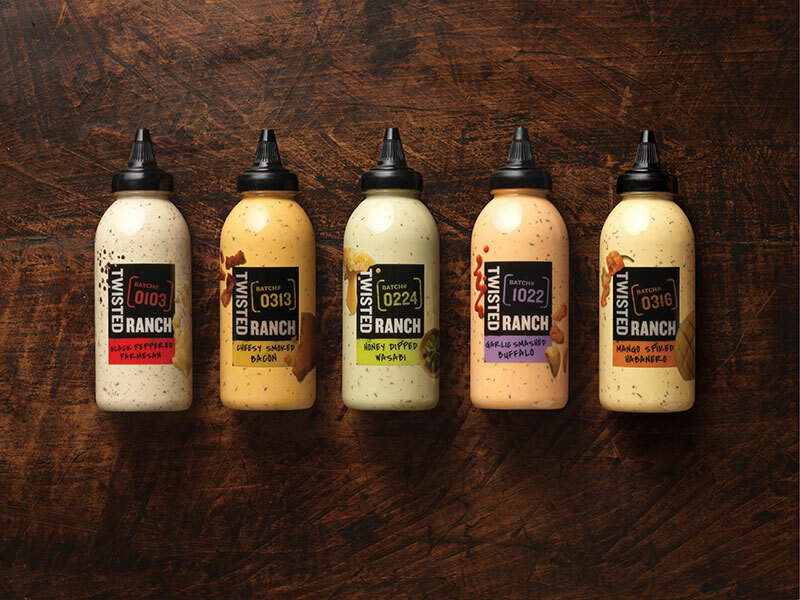 Fans of the St. Louis, Missouri, destination restaurant Twisted Ranch soon will be able to buy its ranch line in stores nationwide. Heinz Kraft is making Twisted Ranch sauces in five flavors: black pepper parmesan, cheesy smoked bacon, honey dipped wasabi, garlic smashed Buffalo and mango spiked habanero. Twisted Ranch sauces will be available in grocery stores across the United States. Everything on the menu at Twisted Ranch is made with ranch sauce, and customers will wait as long as an hour for a table at the restaurant. All 33 flavors of ranch are made in-house daily. Twisted Ranch comes in a 13-oz. bottle and has a suggested retail price of $3.29. Twisted Ranch opened in July of 2015. Everything on the menu is house-made, incorporating its very own ranch seasoning and ranch flavors in every item. The restaurant prides itself on using fresh ingredients, and the brand’s 33 proprietary ranch flavors. 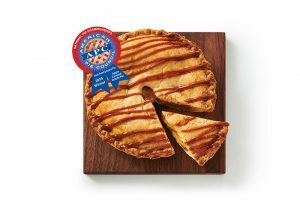 By taking its ranch national in partnership with Kraft Heinz, Twisted Ranch hopes to deliver bold flavors and creamy texture to ranch lovers everywhere. Twisted Ranch’s standard menu includes appetizers such as wings, loaded tots and fries; salads, flatbreads, sandwiches, burgers, slaws and potato salads made with ranch.